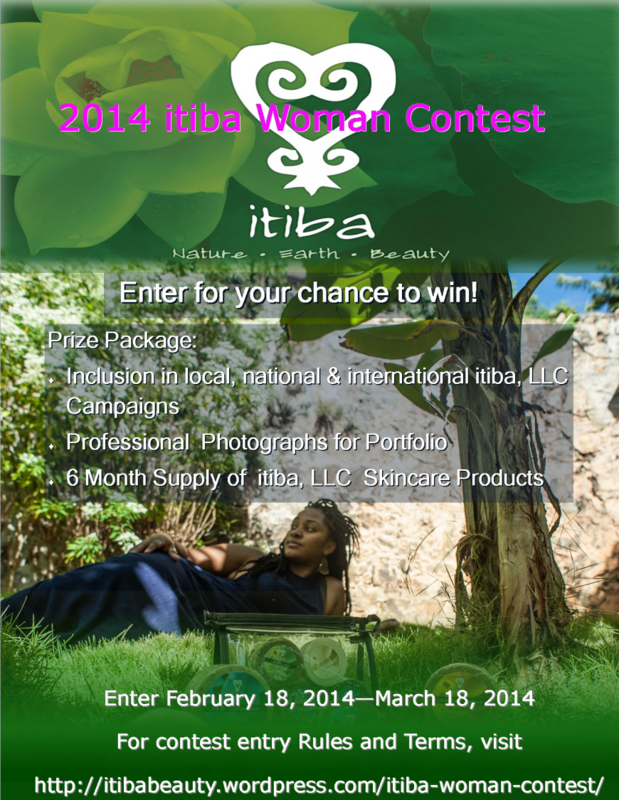 Today, Tuesday, February 18, 2014, is the day to begin sending in your submissions for your chance to be the next #itibaWoman! BE SURE TO FOLLOW THE INSTRUCTIONS AS FAILURE TO DO SO WILL RENDER YOUR ENTRY NULL AND VOID! Click here for entry details.